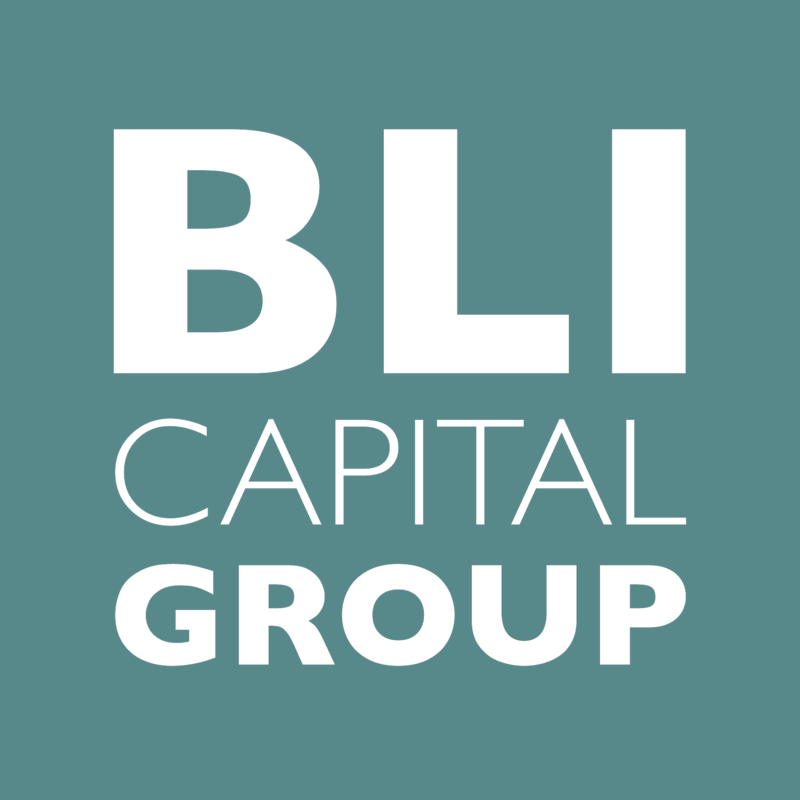 Originally formed as an equipment leasing firm in 1967, BLI Capital Group has evolved into an investment and advisory firm for Leisure Real Estate and Hospitality Development and Operations. 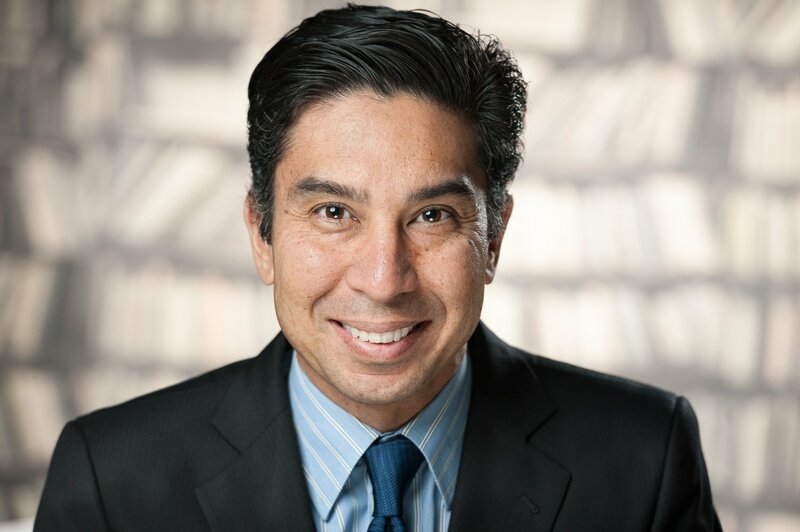 Click below to watch BLI's Managing Director on Bloomberg TV or to download a complimentary copy of the book, "Strategic Hospitality Leadership; The Asian Initiative"
The BLI Team brings over 25 years of sector experience in Investment, Finance and Operations, having consulted and worked on projects in the US, Asia and Europe. Current and previous clientele include Private Equity, Institutional Investors, Family Office and Major Hotel Operators. Baron R. Ah Moo, BLI Capital's founder has been featured on Bloomberg Television and is a contributing author to the critically acclaimed book, "Strategic Hospitality Leadership: The Asian Initiative"
“Baron has a sound understanding of markets and is very passionate, exploring all avenues to promote a business unit" K.S. "I find Baron to be a colleague of integrity with excellent abilities to communicate, clearly and concisely, his vast knowledge and ideas about the hospitality industry. Baron also has a very clear understanding of the needs of developers, owners, and operators and will strive to satisfy all parties involved in a professional and diplomatic manner." M.L. "Baron was a huge support and asset for the opening of the resort, sharing his knowledge and expertise in all areas of the operation, giving vital detailed analysis and a structured detailed approach to successfully open one of Vietnam's and Asia's leading luxury resorts" R.L.